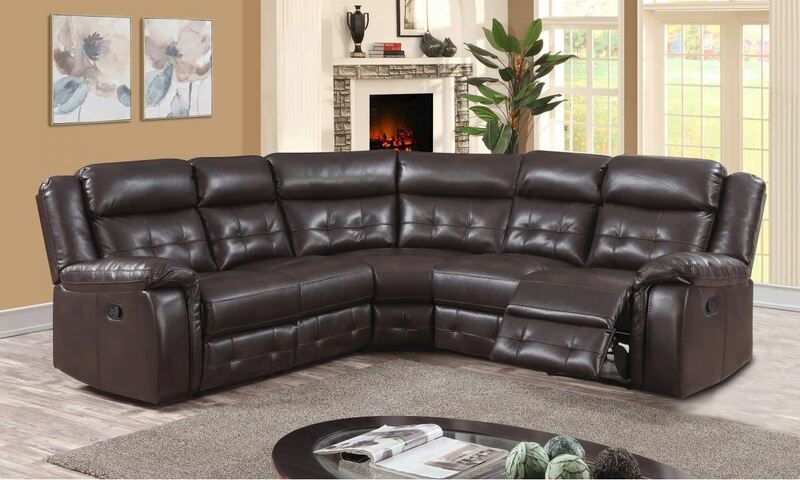 This beautiful and comfortable Recliner would suit any Living Room decor. 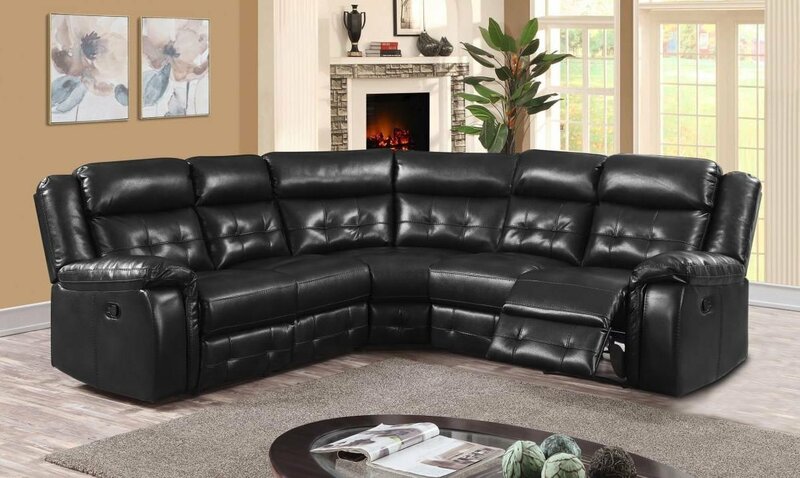 A fantastic mix of style and comfort, with the supple PU Leather and mechanical reclining action, you can relax in comfort, knowing your Living Room looks stylish. One-Seater to have a wonderful rest in peace.